A year ago I was deep into writing about my life-long diet addiction. How I got into it, how it affected my life, how I managed to pull free and lose weight in the process. I started this project as a way to get re-focused and balanced with healthy meals after we moved to Guatemala. Everything felt weird and upside down, including the way I was eating. Originally, I wasn’t thinking about it for publication. For one thing, I didn’t want to write a “diet” book, because it wasn’t about dieting. Unless you count all the harm I did to myself through years of dieting. I didn’t want to write about anything beyond my own story. I wasn’t trying to prove anything to people. Finally, it began to take shape into three parts: the Memoir, the Plan, and the Program. Once the format was clear, it came together quickly. The writing was the easy part, I think. The hardest was revisiting my past diet addictions, realizing how bad it had been for so long. Still, I’m glad I followed through on this project. Readers have told me how grateful they are for my willingness to be open with my story, how reading about my experience has helped them. This makes it worth anything I went through to write the words and finish the book. This entry was posted in Blog Posts on July 8, 2016 by karenjonesgowen. I didn’t realize how much stress I was feeling in the first house we had in Guatemala until we’d finally left it. The lack of natural light throughout the house, the termite problem, the sounds of animal life on the roof with things dropping down from the ceiling. This entry was posted in Blog Posts, Essays on Home and Family on May 9, 2016 by karenjonesgowen. This entry was posted in Blog Posts on April 25, 2016 by karenjonesgowen. I was layering on the decorations on the Christmas tree at the hotel in San Pedro where we live now. Adding more lights, more shiny balls, beads, red and gold wrappy things. One of the workers came by and complimented my work. This entry was posted in Blog Posts on December 18, 2015 by karenjonesgowen. 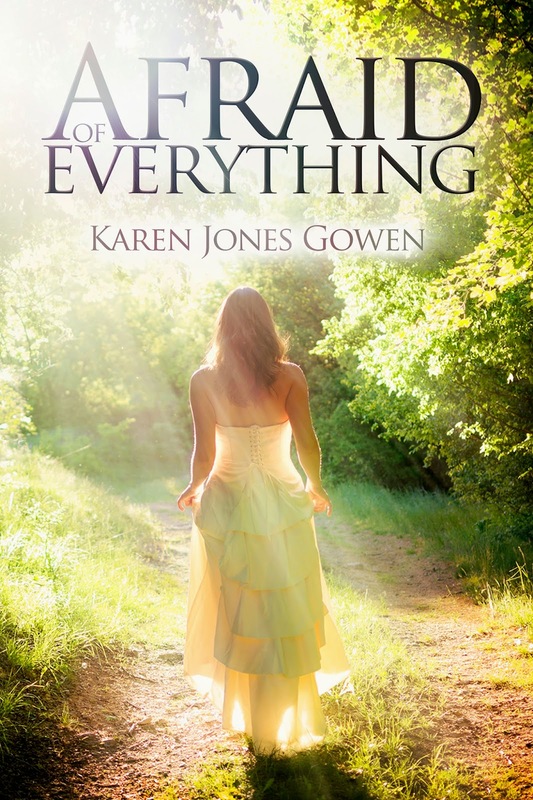 Colleen Story interviews me on her Writing and Wellness blog, about my books and my work for WiDo Publishing, as well as my darkest moment as a writer. Go here for the full interview. This entry was posted in Blog Posts on September 10, 2015 by karenjonesgowen. This entry was posted in Blog Posts on March 2, 2015 by karenjonesgowen. 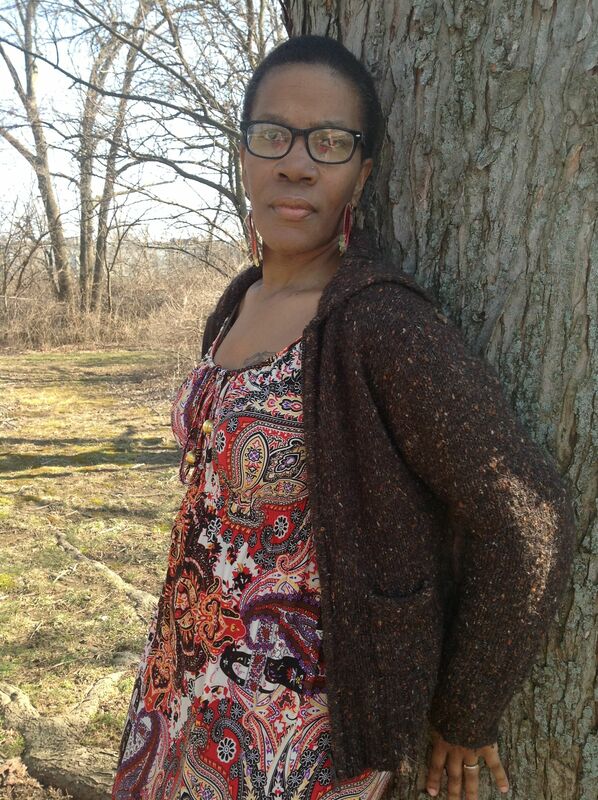 The following is an interview I did with author Angela Jackson-Brown, whose debut novel Drinking from a Bitter Cup was release by WiDo Publishing in January, 2014. Angela was curious about WiDo, about my own writing and had a lot of questions about both. You can learn more about Angela and her upcoming novel at her website, angelajacksonbrown.com. I did this interview some time ago, back when I first released my cookbook. The book I was working on at the time, “Waking Up,” came out in November, 2014, as Afraid of Everything. And the book I mentioned as next in line, #3 in my Diamond series, I’m now fully into. Currently the title is “California Diamonds,” but who knows, it could change! The complete interview with comments is on Angela’s blog here. Angela: What motivated you to get into the publishing industry? Karen: I had absolutely no idea of getting into the publishing industry, but I always wanted to be a writer. The story behind how all this came about is in a post called “The Truth about Farm Girl” on my blog. We like to say that while some publishing companies launch a book, in WiDo’s case it was a book that launched a publishing company. This entry was posted in Blog Posts on February 11, 2015 by karenjonesgowen.